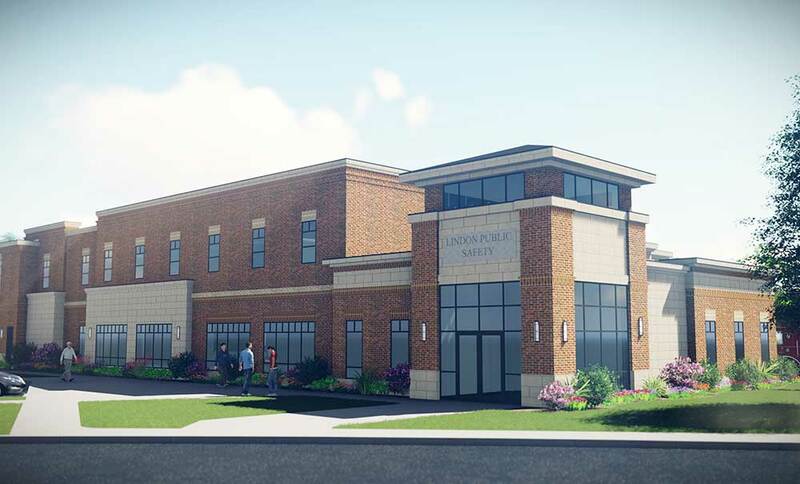 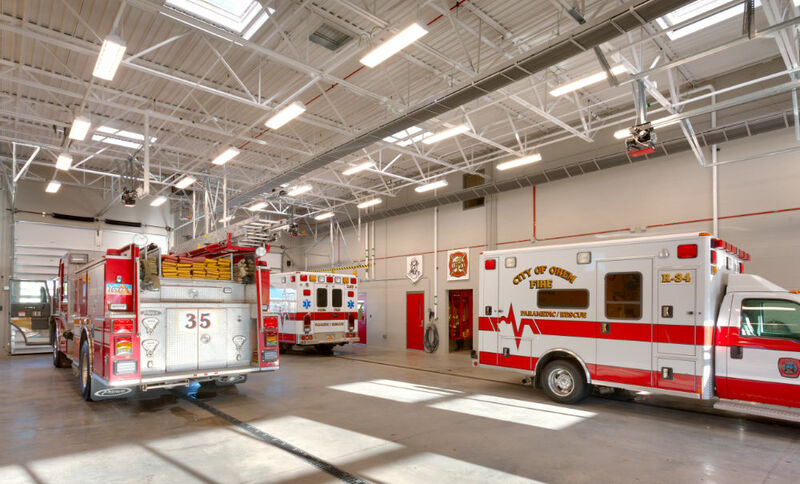 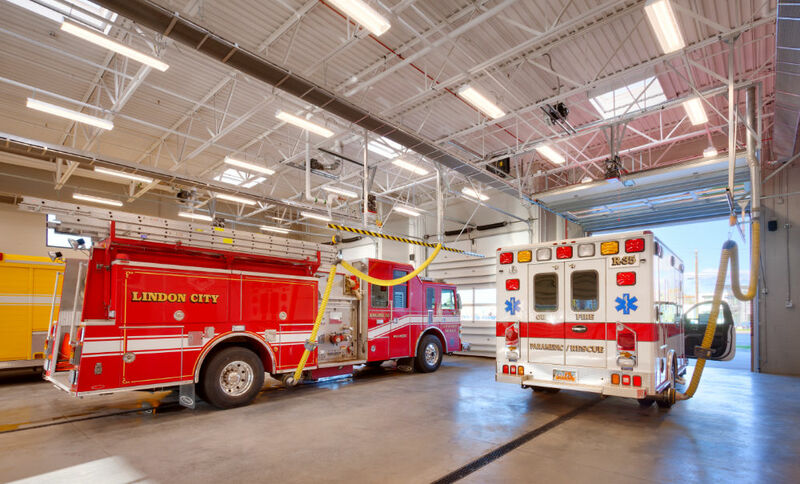 Lindon City hired Curtis Miner Architecture to develop plans for a new Lindon City Public Safety building, which included a fire station and police station. 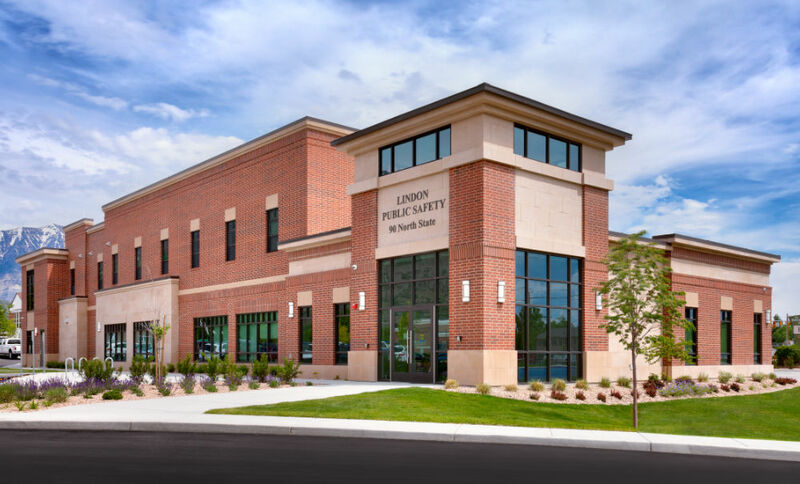 The new building is located on the Lindon City municipal campus directly adjacent to the existing Lindon City Administration Building and swimming pool. 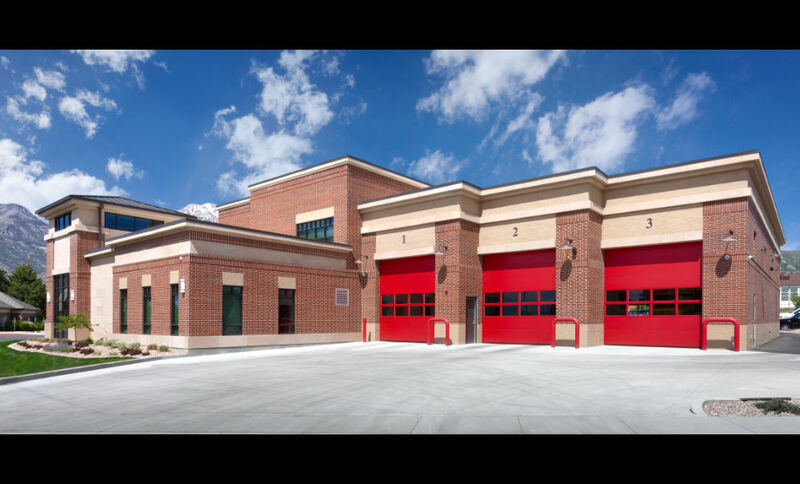 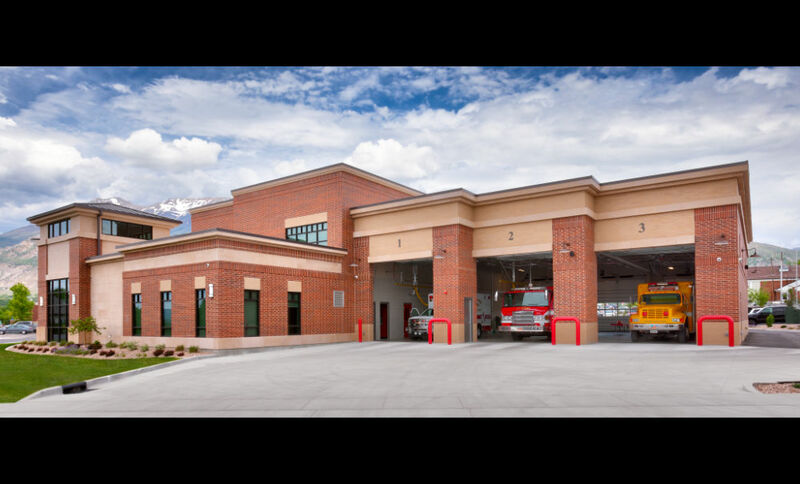 The Lindon City Fire Station will be operated by the Orem Fire Department. 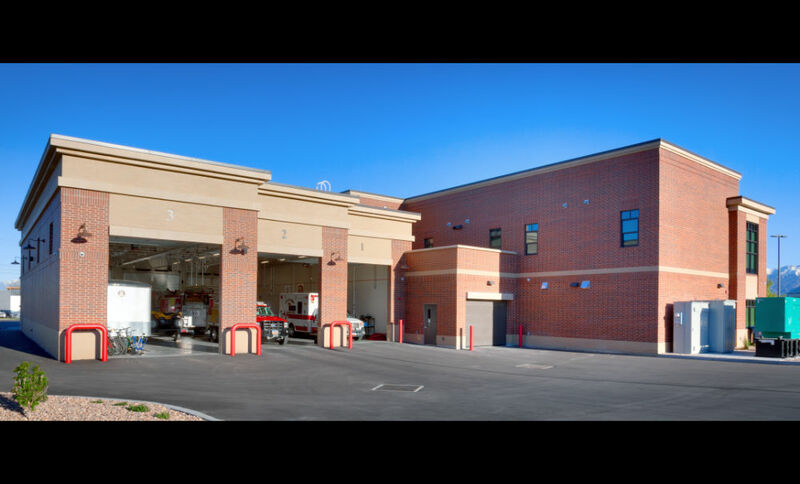 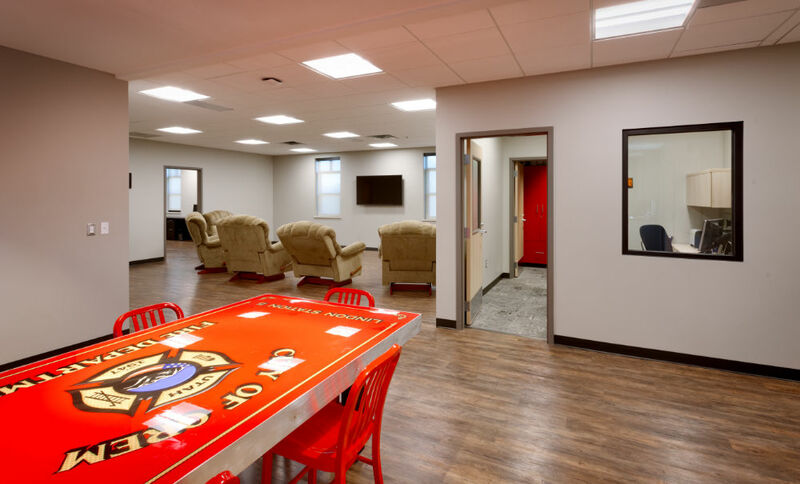 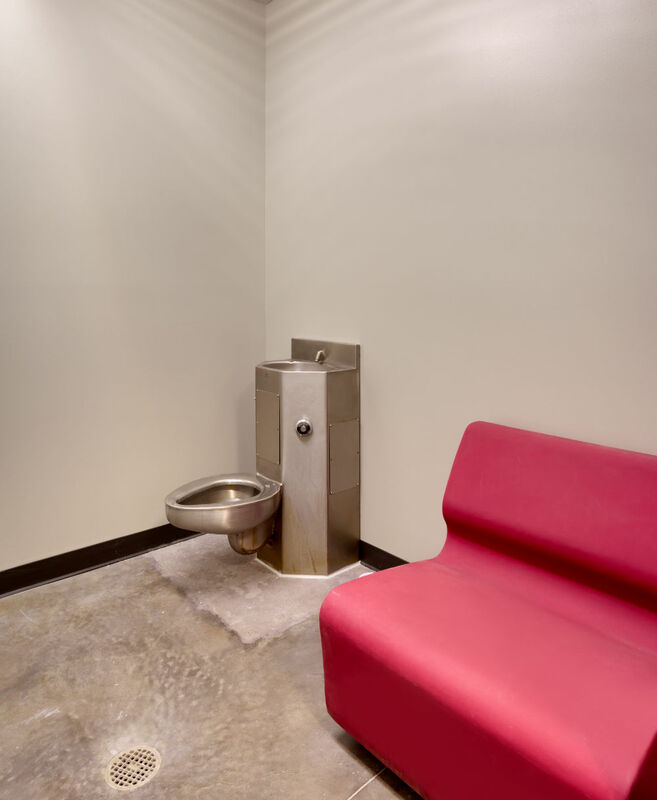 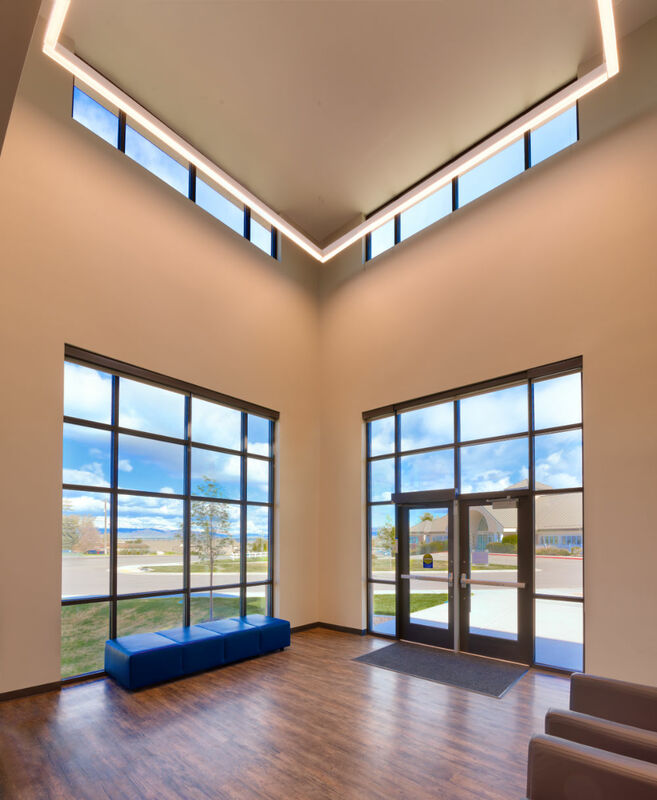 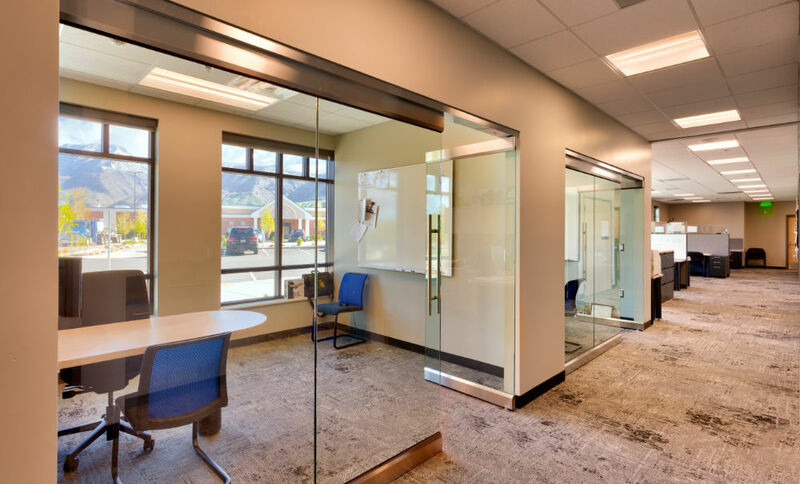 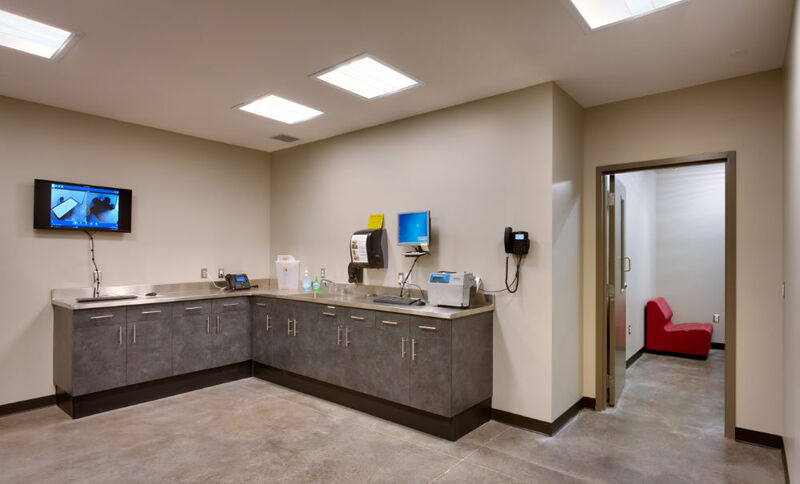 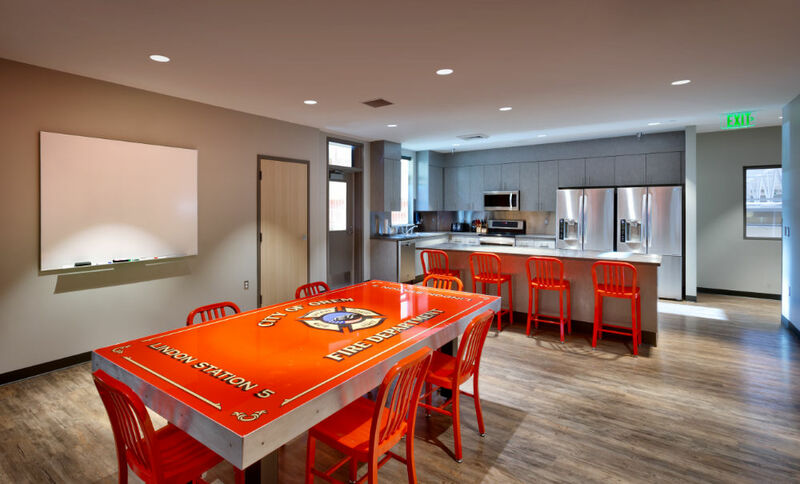 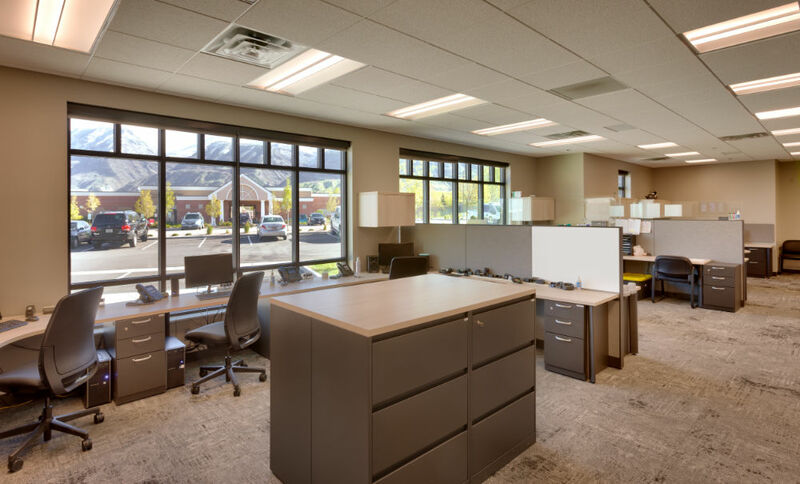 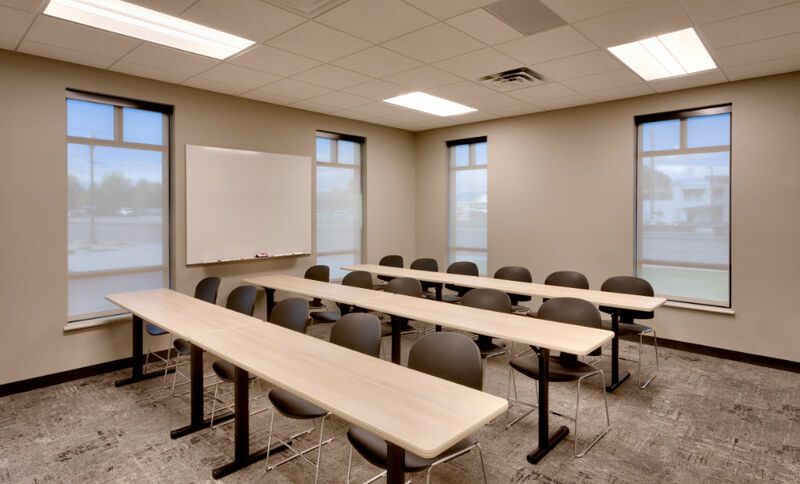 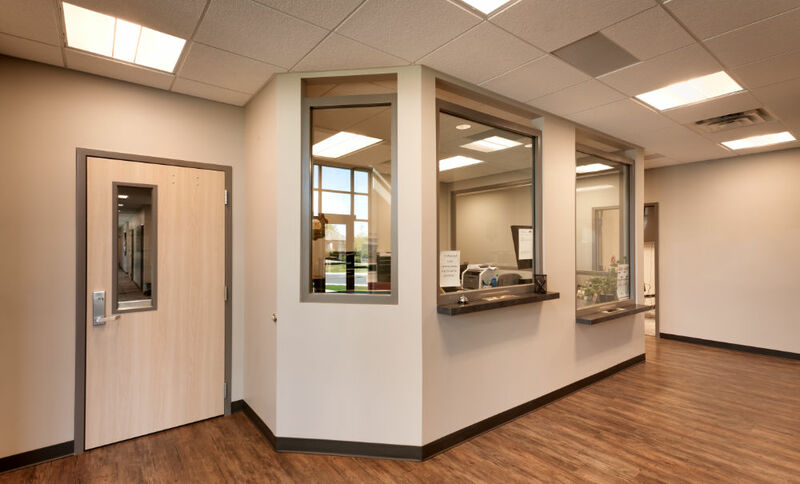 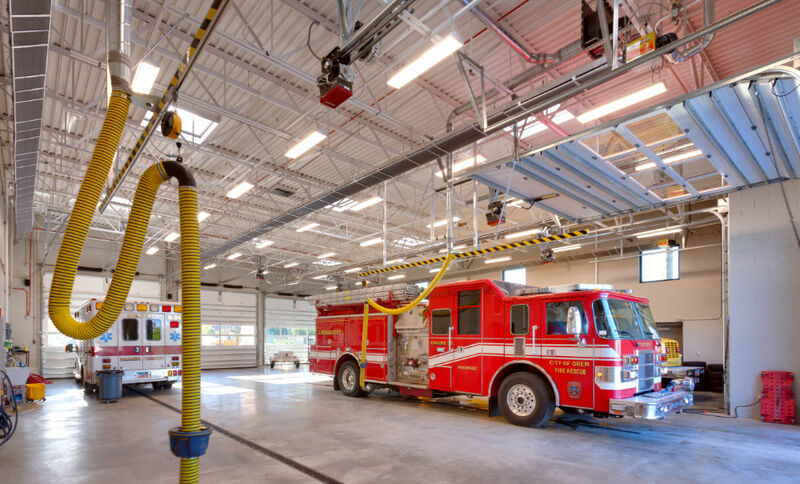 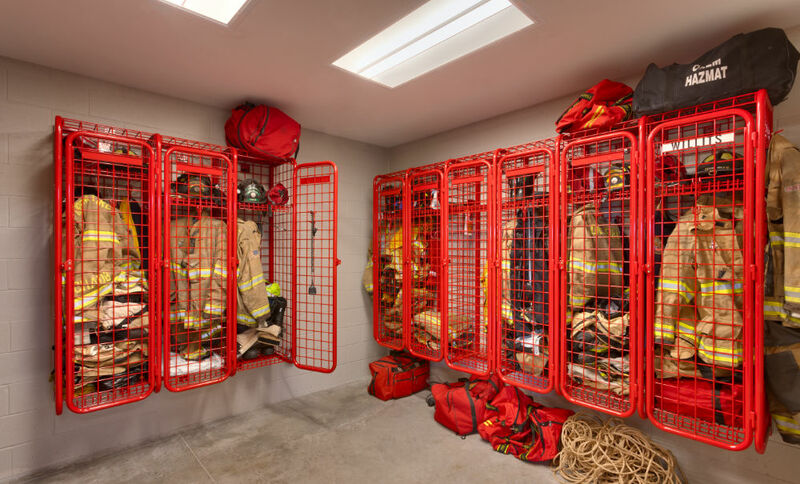 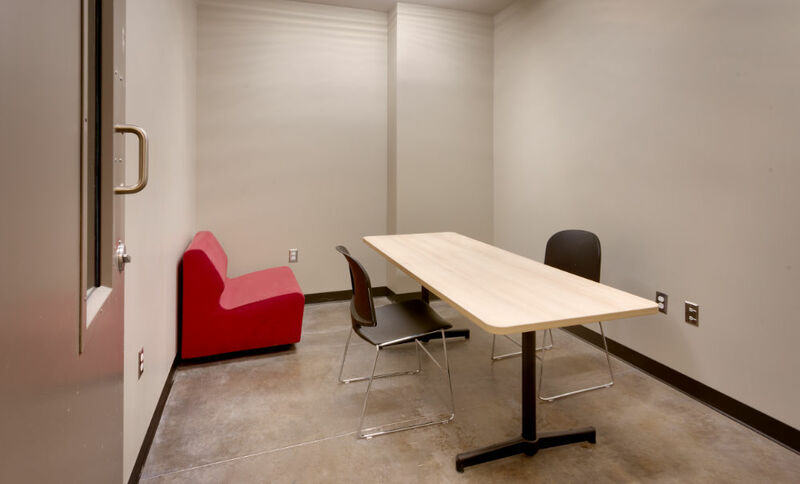 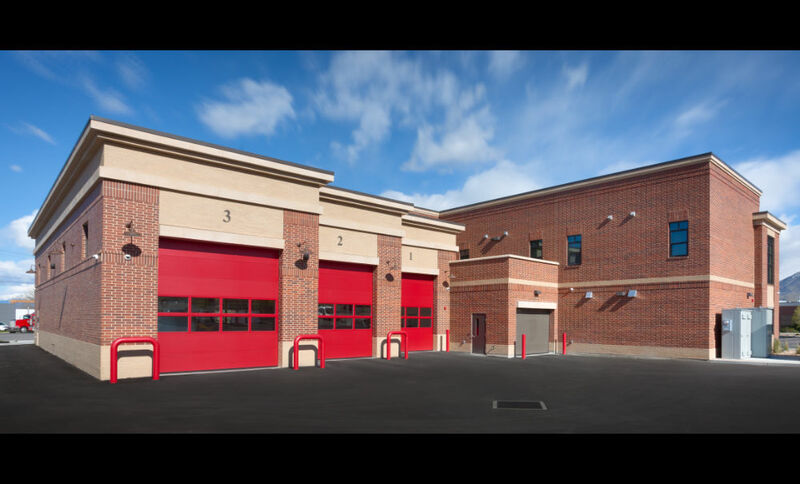 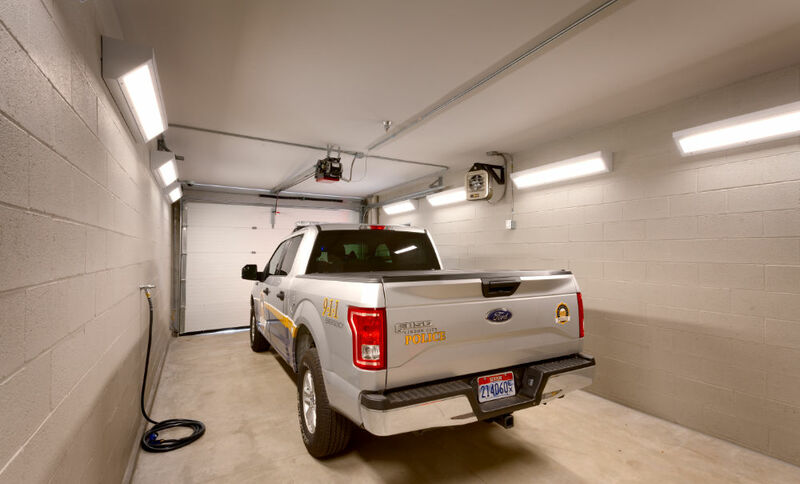 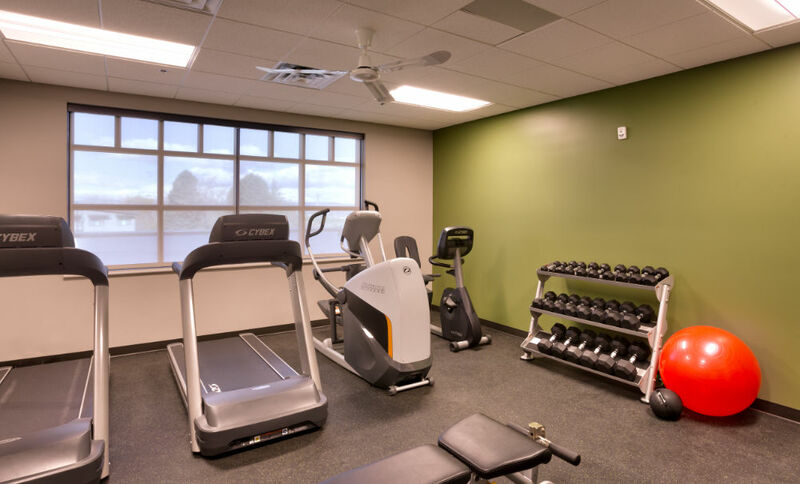 Therefore, all design and planning efforts were completed with the Lindon City administrators and building officials and the Orem City Fire Department leadership team.